Whether it’s a trashy TV show, extra-pulpy fiction, or nutrient-free candy, write a thank-you note to your guiltiest guilty pleasure. for the one candy that cheers me up. but the guilty pleasure never stops. and come by real cheap. 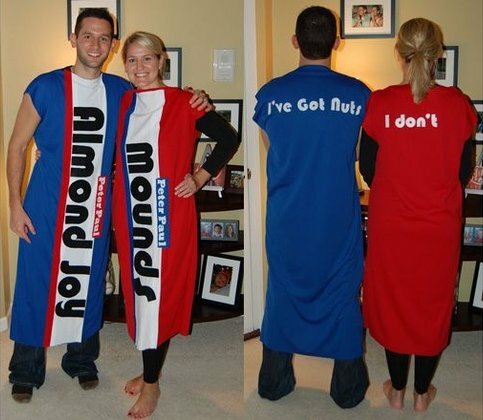 I really liked your poem, almost as much as I like Almond Joys!